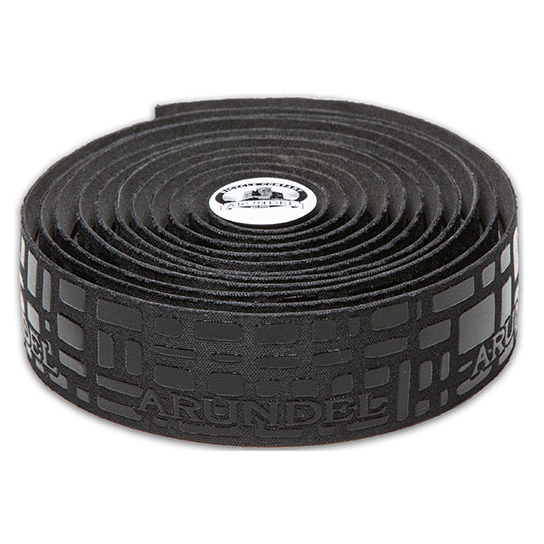 Comfort is on the minds of many cyclists as they ride their bikes. 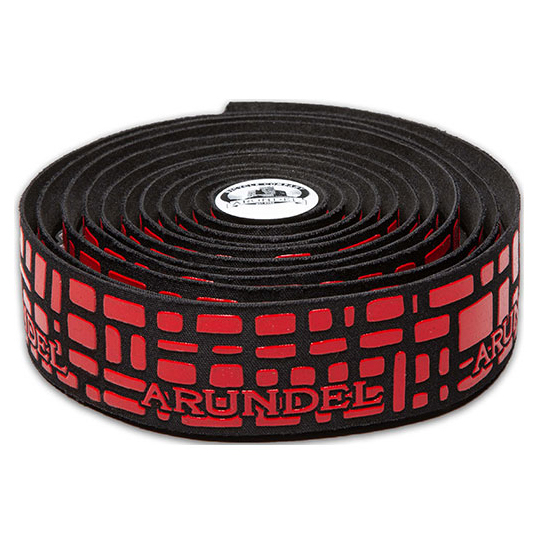 No one wants to ride a long distance while their hands are going numb and hurting. 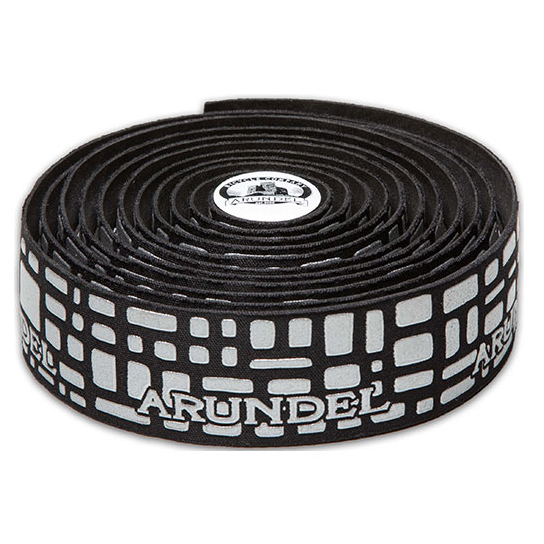 Handlebar tape is designed to increase comfort and grip on the handlebars so you can ride further with less pain. 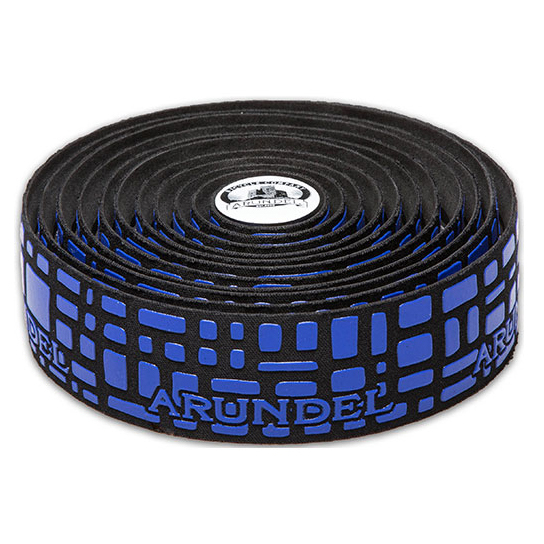 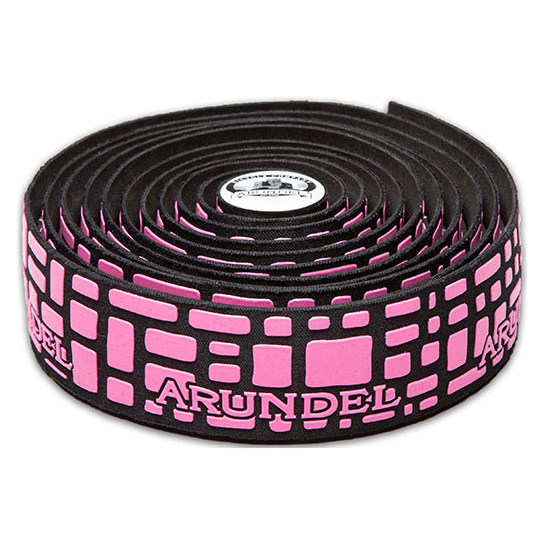 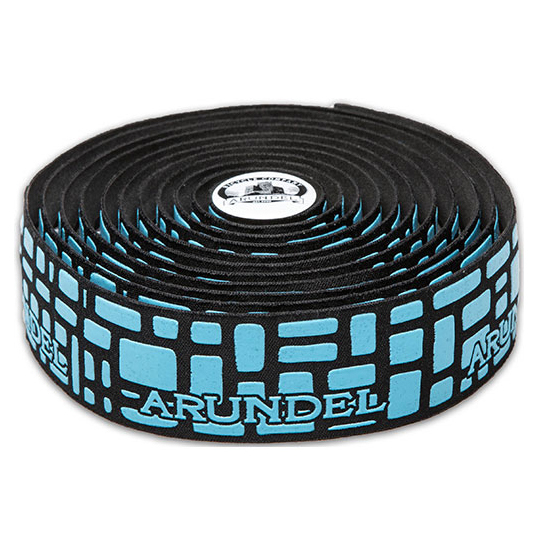 The Arundel Gecko Pave Bar Tape is a fabric and EVA foam base bar tape that has a layer of printed silicone on the top. 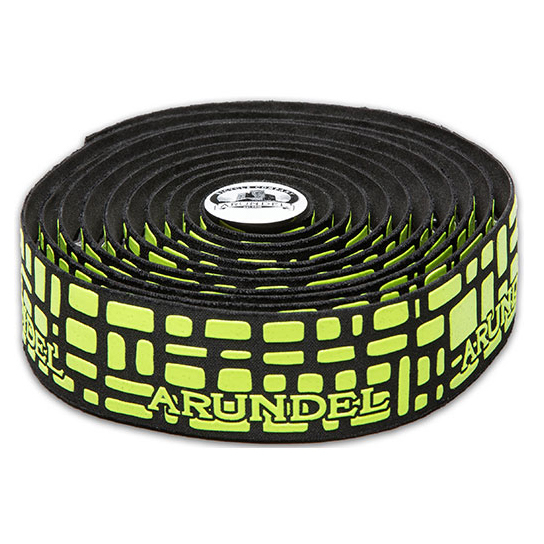 The layer of silicone increases the grip of the tape without sacrificing the weight. 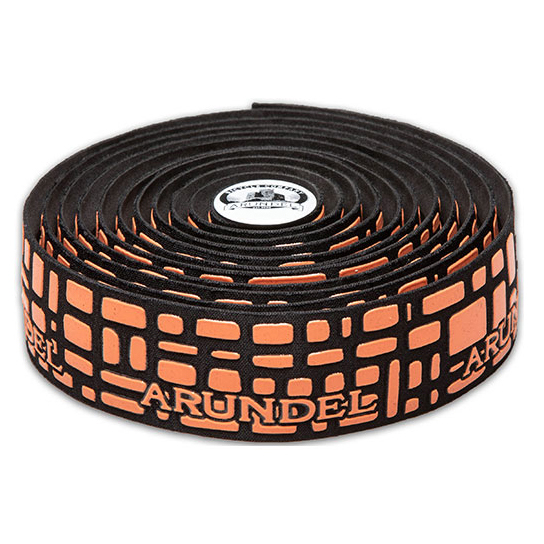 It is available in several colors so you can add a bit of style to your ride. 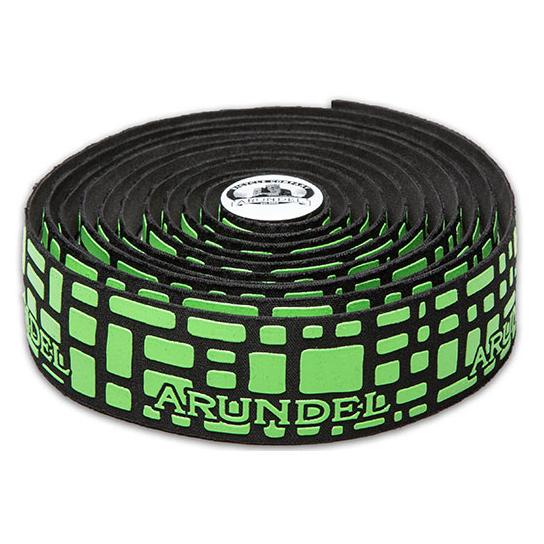 I went to wrap my handlebars and the sticky backing of the tape ripped off while I was unraveling it. 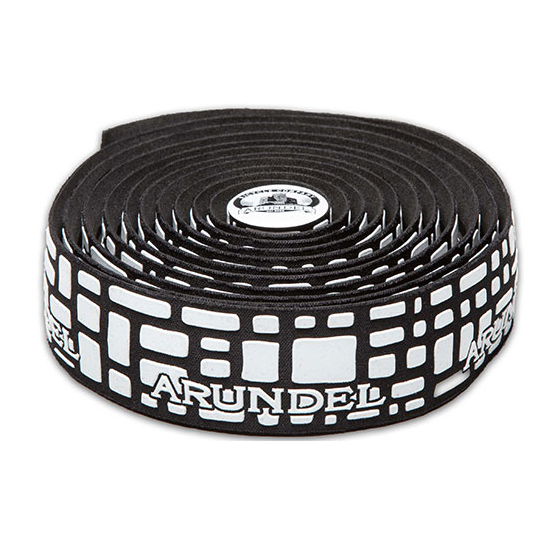 I was pretty excited to finally wrap my bars because this tape looks great but now I have to return it.